My private kicking lessons provide each student a personalized kicking environment with emphasis on the proper fundamentals and technique of kicking field goals, kickoffs, onside kicks, traditional punts. 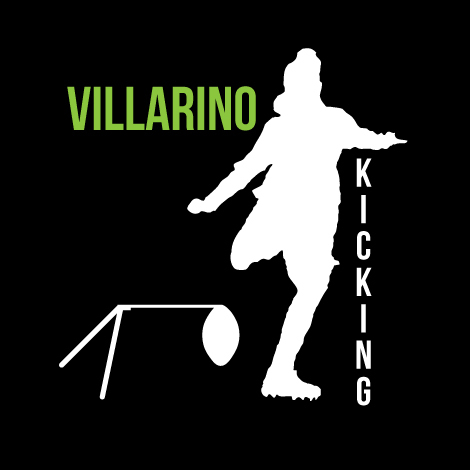 Kicking lessons include on-field slow motion video analysis, a recap of points to work on. I do charge a fee for lessons for adults. Learn from a nationally ranked kicker and punter playing at the high school level who truly cares about helping you improve & succeed! Once you click the submit button below you will see my current available openings. Please select the date, time and follow the rest of the prompts. After registering for a lesson, you'll receive a confirmation email from me on your first lesson.